My Family’s Heart is dedicated to making an author’s book tour a complete success, the kind where you kick back, put your feet up, enjoy your favorite drink, snack and movie and let us do all the work for while you reap the rewards. My Family’s Heart is dedicated to 100% satisfaction of all authors, and nothing less. 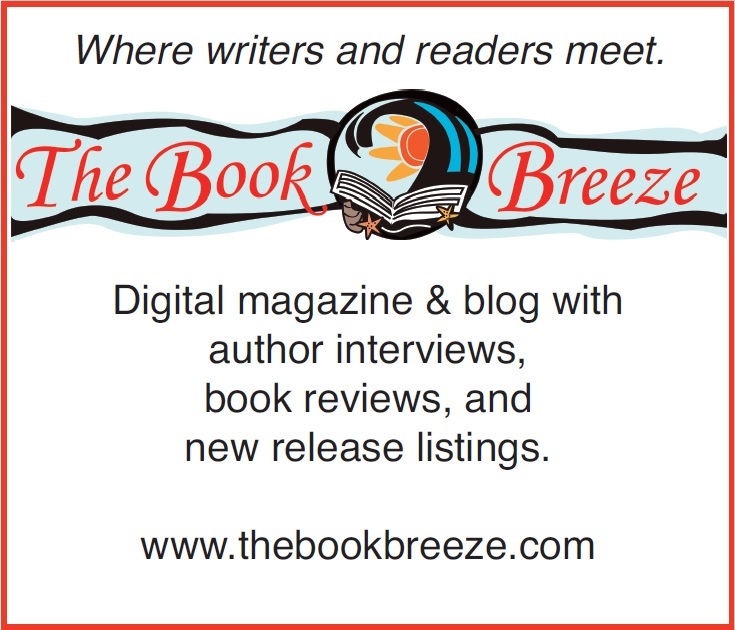 From hosting & organizing your book tour, to Twitter & Social Media blasting, advertising and more. We also do reviews, and not the normal book blog reviews where we write a line or two “yeah good book, must read”. We actually put thought & feelings into our reviews. We tell why We liked a book or what we didn’t like about a book. We want to help you sell your book with our reviews. Check out all of the AMAZING testimonials we’ve received. And some not so good (yeah it happens) but we aren’t ashamed of that. We don’t always hit the nail on the head. But when that happens rest assured we do everything we can to rectify it. This usually means a free tour in like to the author. Author Jean Jochim – I just finished a blog tour with My Family’s Heart. I was impressed. They delivered everything they said they would and more. I had great coverage, appearing on many different blogs. And all the people who signed up came through. One of my all time fav book bloggers!! Tonya rocks!